As our shortest and easiest race, The Llanganuco 13k is the perfect outing for both beginner and experienced runners looking for a beautiful day in Huascarán National Park. The course is an out and back following mostly dirt roads along side the beautiful, turquoise Llanganuco Lakes with one short section of smooth single track. 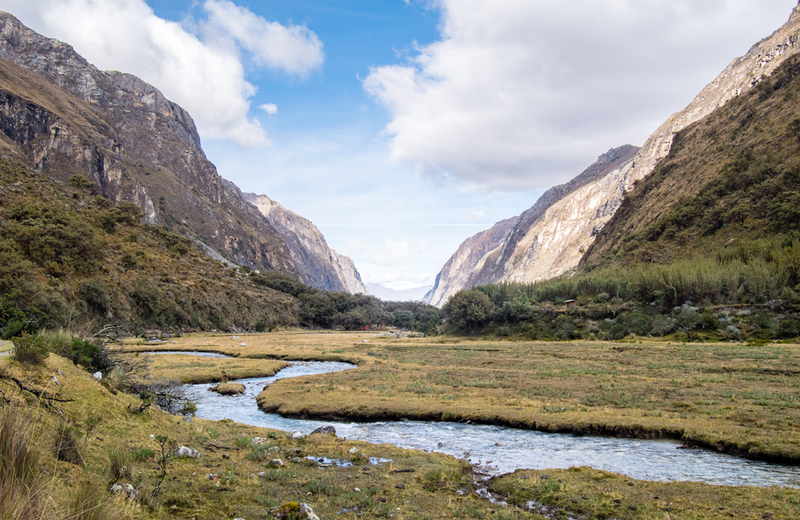 With very little elevation gain, you will be able to enjoy views the cascading waterfalls, flowing glaciers, and towering 6,000m peaks of the famous Llanganuco Valley without breaking stride. The 2019 Llanganuco 13k will begin at 8:00am on August 9 at the far west end of Laguna Chinancocha (first Llanganuco Lake) in the Llanganuco Valley. 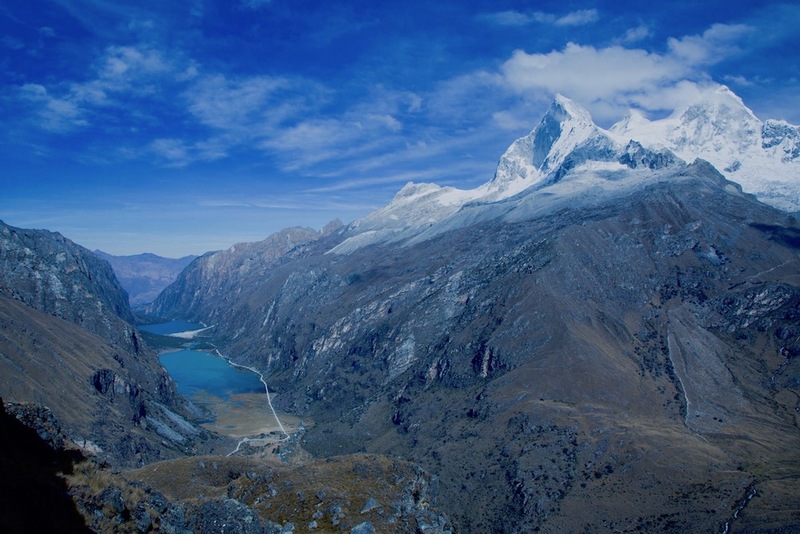 This is roughly a 2.5 hour drive from Huaraz- transportation to and from the event is included in the registration cost. There will be food and refreshments available for all racers at the finish with an awards ceremony to follow for top finishers. There will be shuttles back to Huaraz following the ceremony. Please see the itinerary below for a more detailed outline of the event. 6:00pm - Tech talk and race brief in Huaraz. There will be a short presentation of the event along with information about the Cordillera Blanca and Huascarán National Park. A question and answer session for the participants will follow the presentation. Please come by to have all of your questions answered, meet some of the other runners and enjoy some delicious Sierra Andina beer. This will also be your opportunity to pick up your race packet and bib number. 4:45am - 13k participants will meet in Parque Periodista in front of Trivio Restaurant- buses will leave for the Llanganuco Valley at 5:00am sharp. 7:30am - Buses will arrive at the starting line at Laguna Chinancocha. Participants will have 30 minutes to stretch and warm up before the race begins. 8:00am - The Llanganuco 13k begins- Good luck! 9:00am – 11:00am - 13k runners will reach will reach the finish line. There will be music, beer and food available at the finish line. 7:00pm - Sierra Andina Mountain Trail party at Trivio Restaurant- Food, beer, and music!